SAVI introduces a range of brushes for everyone who adores makeup and believes in giving it their best, each time. 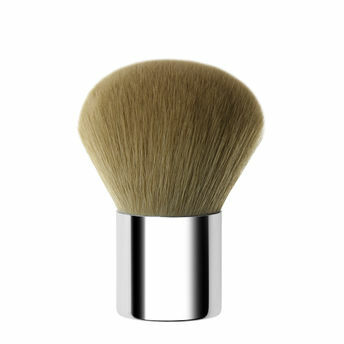 The Easy Cover Powder Brush comes with a large head for sheer application and smooth, high definition results. Great for powder and mineral foundations, this brush is a must-have!